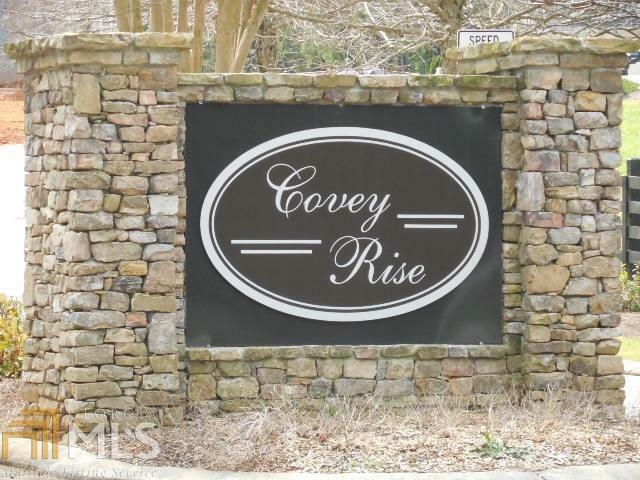 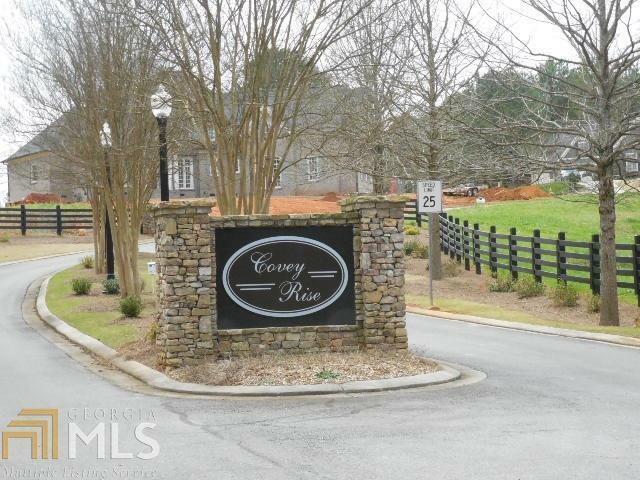 Beautiful new subdivision only minutes from Downtown Rome, and very convenient to East Rome Bypass and Hwy 411 and 53. 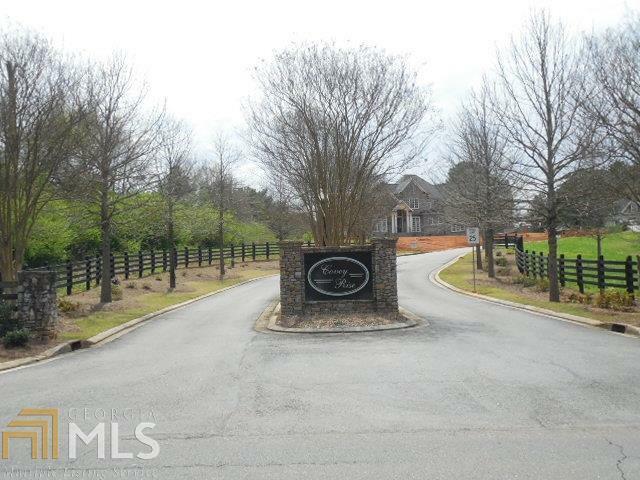 Wooded, estate - size building lots. 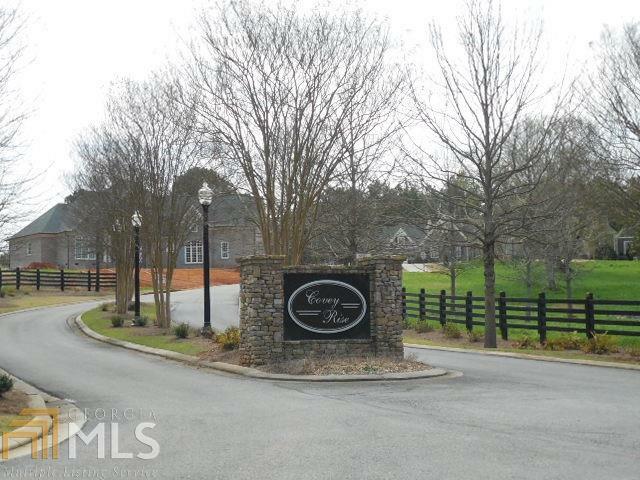 Most lots are level and ready for Construction, Subdivision has a beautiful entrance with Stone columns and rail fencing, underground utilities, sidewalks, curb and gutters, and custom street lighting.